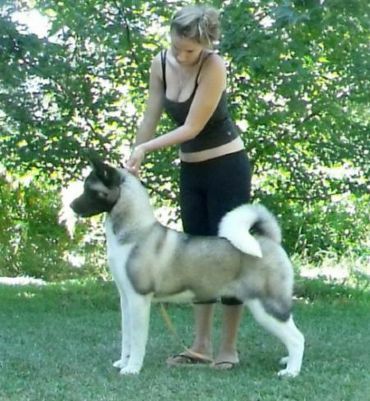 Sienna lives with The Bird family and is handled by Jess & Chelsea Bird. She is a much loved member of their famiy. 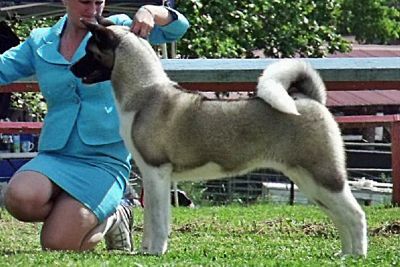 Sienna is a Multi Best of Breed winner and has won many classes in Group. 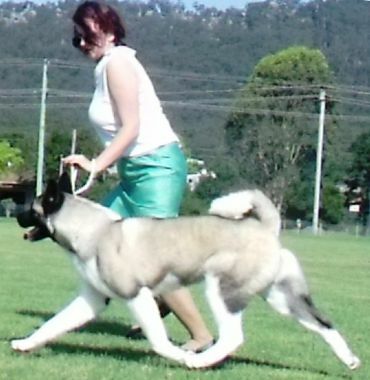 She finished No:1 Akita puppy in NSW for 2010.